Today I found a fascinating post on BuzzFeed featuring photos of the 33 most beautiful abandoned places in the world. 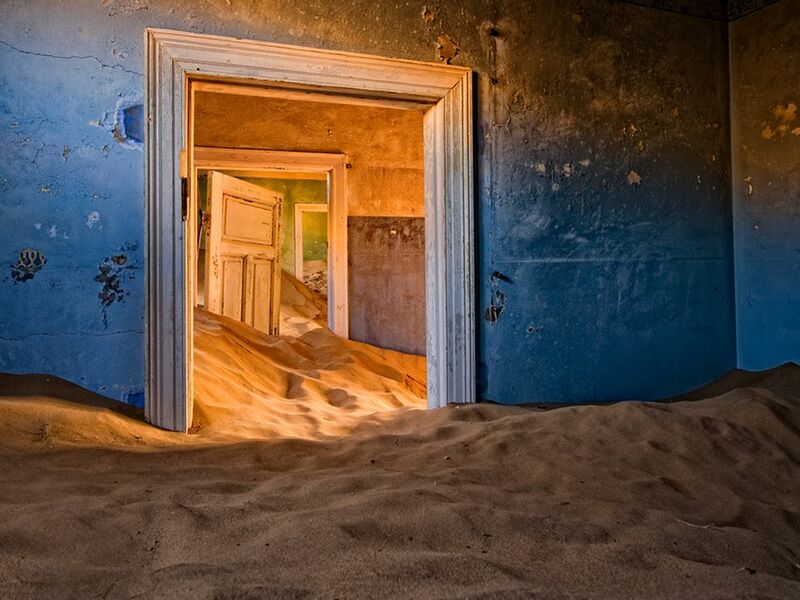 It’s hard to pick favorites but I have to say the one of the sand-filled house in Kolmanskop, a ghost town in the Namib Desert, is the most striking to me. The blues, yellows, and oranges are striking. And the multiple door frames captured in this shot make the image self-referential, reminiscent of the hall of mirrors. New Orleans is once again sobering up from the Mardi Gras madness. 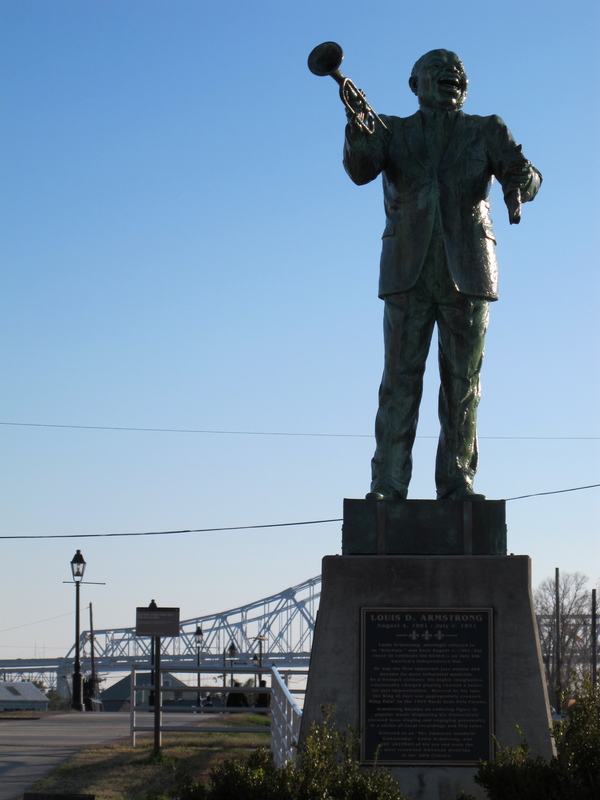 According to Mayor Mitch Landrieu, “to put it simply, Mardi Gras 2012 rocked.” With 97% hotel occupation rate and busy restaurants and businesses, that’s great news for the city still in the post-Katrina recovery. 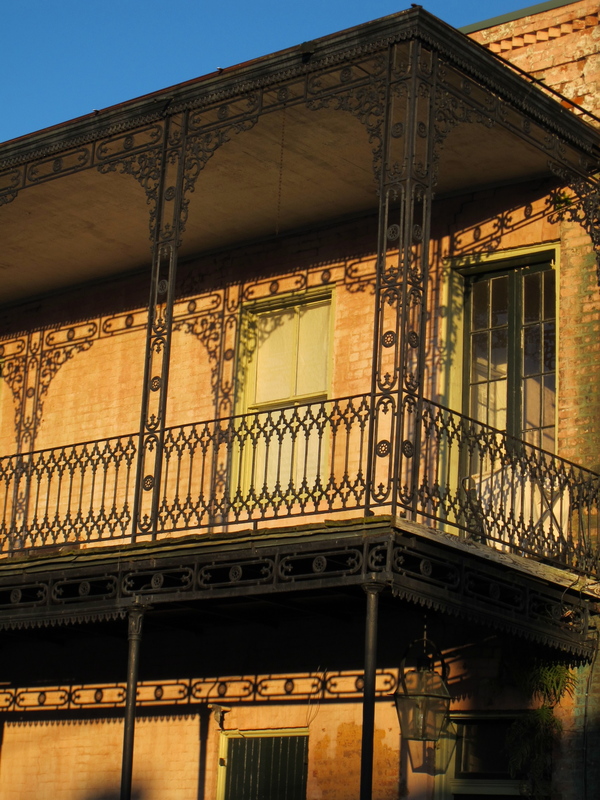 But those who are leaving NOLA (no doubt with a killer headache) right after Mardi Gras are missing out on some great places to explore beyond the French Quarter. One of those places is Algiers Point.